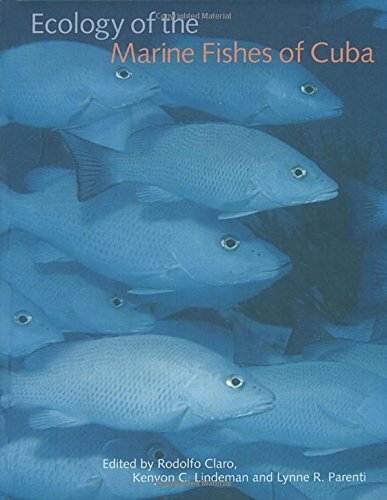 Rodolfo Claro - Rodolfo Claro is senior investigator at the Instituto de Oceanologia de Cuba. Kenyon C. Lindeman is senior scientist at Environmental Defense in Miami, Florida. Lynne R. Parenti is curator of fishes in the Department of Systematic Biology at the Smithsonian's National Museum of Natural History.